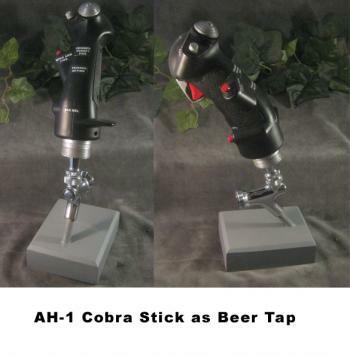 AH-1 Cobra helicopter stickgrip as Beer Tap [BRTP-027] - $169.95 : Metalcraft by Blair - military gifts and memoribilia. This product was added to our catalog on Thursday 17 October, 2013. Copyright © 2019 Metalcraft By Blair.